Questions about our Lynchburg storage units? Give us a call! 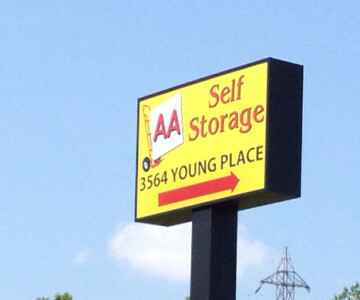 The AA Self Storage staff looks forward to speaking with you.